The internet has brought with it many good things and one of these is bookkeeping software. Bookkeeping software are becoming increasingly important among both small and medium-sized businesses. Manual bookkeeping is cumbersome and it is very easy to make lots of mistakes in the process. Therefore, it just does not make sense to do manual bookkeeping when there is the option of investing in virtual bookkeeping services. This article highlights a couple of reasons why bookkeeping software are important for your business. This is one of the biggest benefits of automation in any field. You can make many mistakes when manually entering data and doing calculations, especially if you are tired or bored. However, this is almost impossible with bookkeeping software. Manual bookkeeping can take up so much of your time. Using bookkeeping software can help you save a lot of time, which can then be used for other important aspects of running your business. It might be a legal requirement to have bookkeeping and accounting software so as to ensure the accuracy of your financial records. This may be the case if your company’s shares are traded publicly. Additionally, in some industries, the regulatory bodies may make it a requirement for businesses to have bookkeeping software. If your business is in such an industry, you will have to invest in bookkeeping software for it to be accredited by the relevant bodies. Good decision making can only be possible if the decisions are made based on correct and timely information. With a good bookkeeping software, the financial records will be accurate, and this will improve the quality of decisions you make about various aspects of your business. Most bookkeeping software can also provide information in the format needed for various tasks. Therefore, it will lead to faster decision making. This will ultimately improve your business’s bottom line. Bookkeeping software can help lower the cost of running the business. Most of these software are very easy to use. Therefore, you will not need to hire an expert to do bookkeeping for you as you can easily do the bookkeeping yourself. This will help you save money as you will not have to pay someone to do this job. Additionally, the fact that there will be much fewer errors in your financial records can also save you money on penalties due to erroneous filing of taxes and other such issues. For the software to be effective and serve your business well, you need to choose one that suits your kind of business and its unique needs. 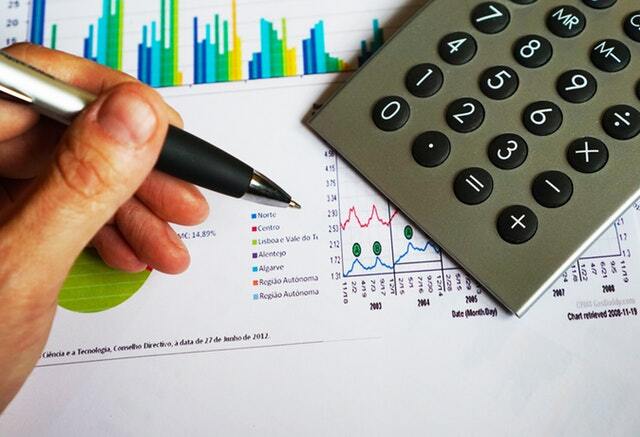 It might be a good idea to consult a professional accountant to help you assess your business needs and determine what type of bookkeeping software will be most beneficial to you. Go for a bookkeeping software that is affordable, and that will give you good value for your money. It should have a support feature so that you can get all the help you need as you use the software. Great post. book keeping software are such relief in today’s fast moving world. It does your job without having to scratch your head. It is fast, efficient, error free. It solves our accountancy problems and allow us to concentrate more on our business.